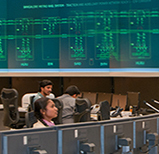 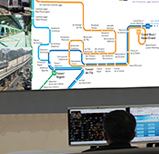 Delta, a leading provider of video wall solutions, has provided its brightest Laser Video wall solution to the Operations Control Centre of Lucknow Metro Rail Corporation. 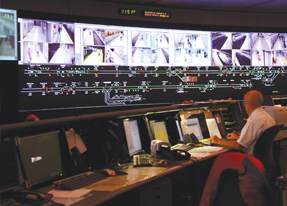 Lucknow Metro Rail Corporation (LMRC) is a project of Govt. 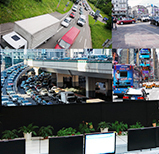 of U.P., which is implemented to strengthen the transport infrastructure of the city with a holistic multi-modal transport system. 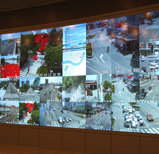 Delta, with its expertise in display solutions, installed its latest and brightest solution in the market for this project. 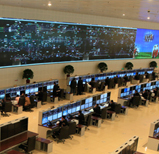 The new Lucknow Metro Operations Control Centre (OCC) features India’s 1st Laser video wall composed of 5x2 70’’ Video wall Cubes. 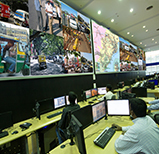 With unmatched brightness, Delta’s Laser Video walls have Full HD (1920x1080) resolution, excellent standards in brightness uniformity (≥ 98%), wide viewing angle and true redundancy to match the Lucknow Metro requirement. 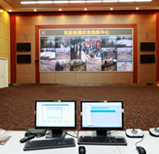 In addition, a controller is set up in the room, capable of handling multiple inputs and Cube control software which provides precise information on the status of the video wall at any point of time. 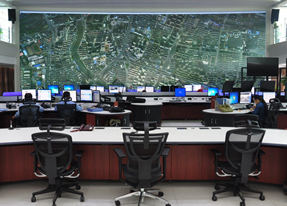 © 2012 DELTA ELECTRONICS, INC. ALL RIGHTS RESERVED.